If you haven't started making summer vacation plans, let us help. 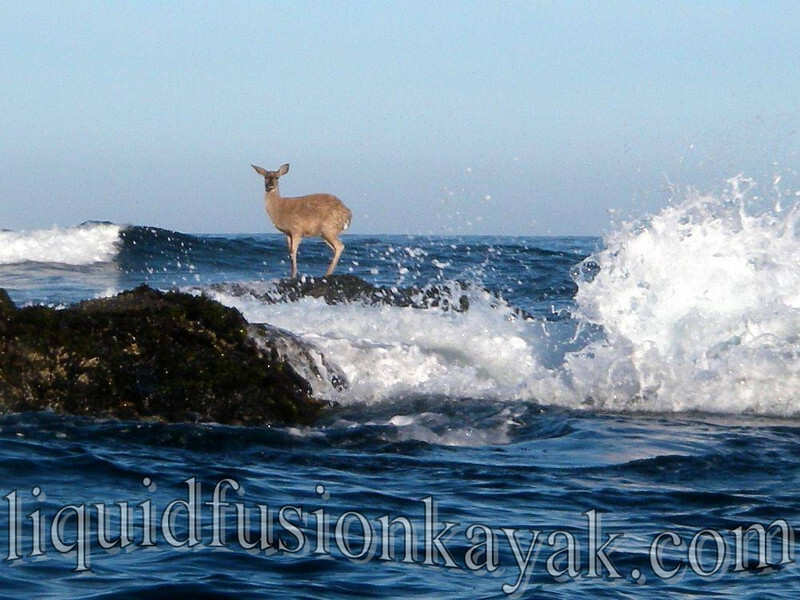 We are a bit biased but believe that the Mendocino County is a great place to visit. 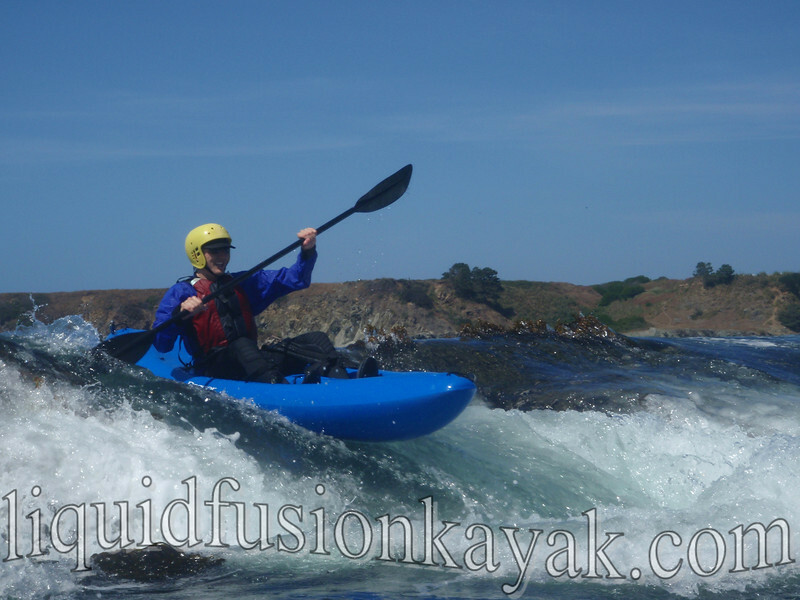 Check out Fort Bragg.com or Visit Mendocino for ideas but first let's take a look at kayaking options. If you don't see an option here that interests you, definitely contact us, we are flexible would love to create a custom trip for you. For families and visitors who want a relaxing, wildlife watching experience, be sure to check out our Sunset Bird Paddle or Noyo Meander. These are dry and mild tours where you can wear your street clothes and enjoy a dry and comfortable ride in our tandem kayaks. For travelers looking for an adventure that tops the FUN meter, our Whitewater of the Sea is a one of a kind tour that is wet and wild. 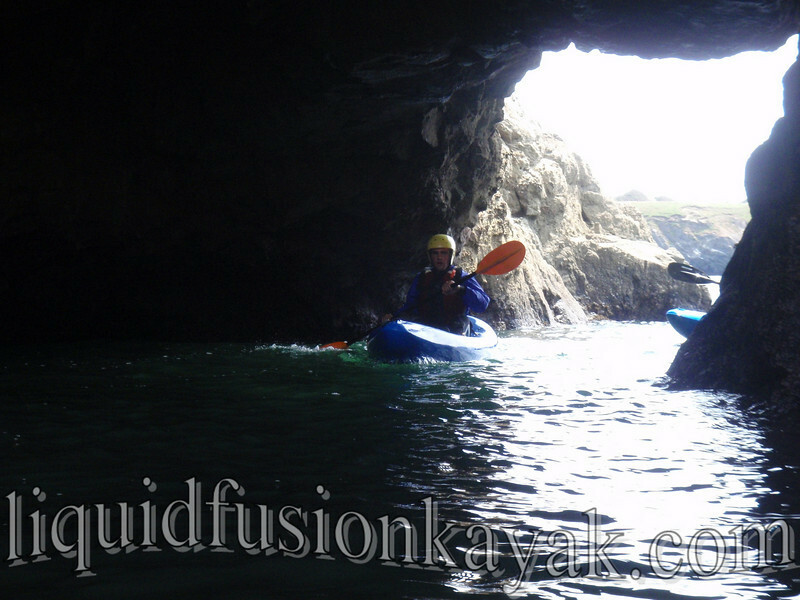 On this trip, you will kayak and play in the waves and whitewater in the ocean and even check out sea caves. 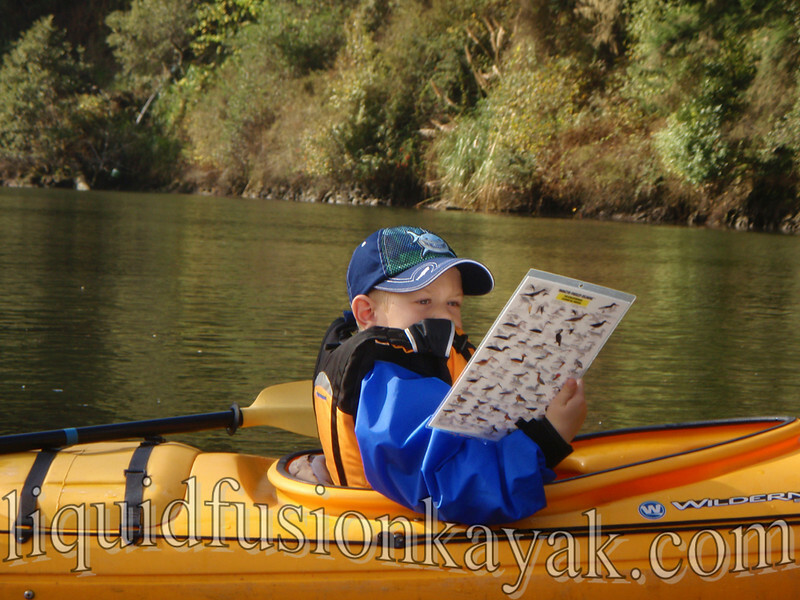 Is this the summer that you want to learn to kayak or improve your kayaking skills? If so, we can definitely help. From strokes and maneuvers to safety and rescue to eskimo rolling to sea kayaking to rock gardening and performance surf kayaking, our classes and private lessons are top notch - but don't take it from us - look at our customer's comments on Facebook, YELP, and Trip Advisor. We have to admit that we aren't your typical tourist operation. 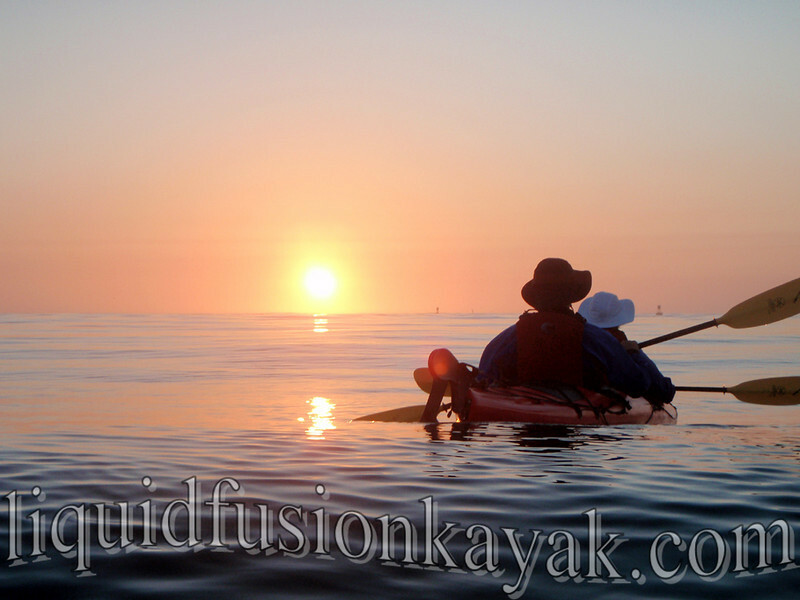 Our tours and classes are all personal and instructional and led by either Cate or Jeff who are both naturalists and certified kayak instructors. 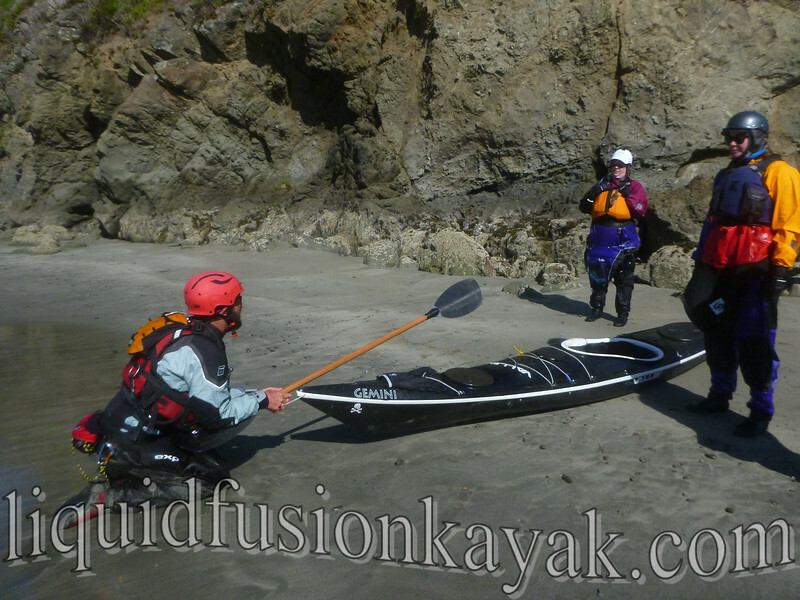 Give us a ring and let's plan a fun Mendocino Coast Kayaking Adventure . . . you never know what we will see.